Sorry for the delay with the Weekly Update. I was under the weather for a few days. SHS participated in the RI Econ Challenge last month and one of our teams tied for first place with Scituate High School. The team was comprised of Quinn Douglas, Michael Martello, John Spalding, and David Alexander. They will be recognized by the Treasurer and will receive a trophy at a ceremony at the State House. Well done! On Wednesday, April 24th, the Smithfield Prevention Coalition is screening the documentary Chronic State at the East Smithfield Library. Click here for a link to the trailer. Join the fun on Saturday, May 11th. Click here for more information. Check out the latest from our school-wide hashtag. Third quarter grades have been posted on Infinite Campus. Please log in to review your child’s grades. If you have any questions or concerns, please reach out to your child’s school counselor. On Tuesday, April 9th SHS students will be participating in the PSAT and SAT. Please make sure that your child gets a good night sleep and a good breakfast on the day of the assessment. 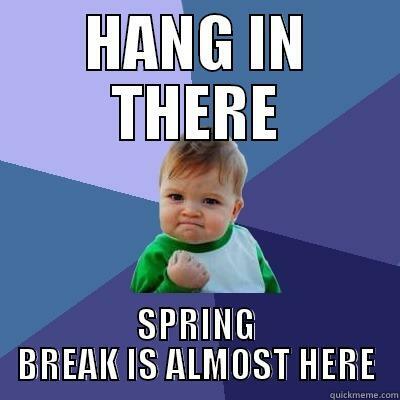 Spring break is almost here. No school on April 15-19. I missed this in last week’s blog post. Congratulations to Katherine Young, the SHS Chorus and Sentinel Singers for achieving the highest possible rating of SUPERIOR at the RI – ACDA Chorus Festival which was held at Ponaganset HS. Great work! The Smithfield Little League is looking for volunteers to assist with the Challenger program. If interested, please check out this letter from the manager. Have you started your spring cleaning? If so, please consider helping out the SHS Football team. Check out the latest from our schoolwide hashtag. Once again Smithfield had a great showing at the RI State Science Olympiad. The team took 2nd place out of 25 teams at the state level competition at RI College. Team members won 5 bronze, 4 silver, and 4 gold medals for a total of 13 medals overall out of 24 events, our highest number yet. The students also placed 4th or 5th in 5 events, giving them a 5th or better placement in 18 of 24 events. Every member of the team contributed to this wonderful achievement. We are very proud of them. Please click the link to see the end of year schedule for SHS. This includes dances, final exams schedule, and graduation information. 1. If students are late on the 9th, they will not be allowed to enter the classroom once testing has begun. They will have to sit on the make-up day to take the test. Please make sure to arrive early on the testing day. 2. Make-up day for any student absent on the 9th is April 28th. 3. All students need to bring an approved calculator and pencils. 4. All 10th-grade students will have their Chromebooks collected on Friday, April 5th so they will be charged and ready for the testing day. It is imperative that all students in 10th grade bring their chargers to school on the testing day in case the Chromebook does not sufficiently hold a charge. If yours is lost or missing, you must purchase a new one. See Mrs. Solda in the library asap. 5. Student room assignments for the day of testing can be found on student’s google classroom. Students were informed to check this and notify Ms. Koller if their name does not appear on the list. 6. Students are reminded to get a good night sleep, eat breakfast before the test, and bring a small snack and drink for your break during the test. No food or drinks will be allowed during the testing time. The SHS Parent Council is hosting a trivia night on Saturday, May 11th. More information may be found here. Here is April’s monthly newsletter for your information. If you have any questions or are concerned about a student please feel free to contact me directly. Click here for the Spring Newsletter from the Substance Abuse Task Force. What an amazing week at SHS. The community stepped up for an awesome Unified Week. The SHS Unified BBall team defeated Johnston, the teachers defeated the police, the carnival was a huge success, and a number of students and staff participated in the Plunge. Very proud to be a Sentinel! Proud of Tori for fighting for what she believes in. Check out today’s PROJO article. Good luck to all the SHS students participating in the statewide Science Olympiad competition next Saturday (3/30) at RIC. STEM Goes Red is the American Heart Association’s new initiative to inspire and empower an extraordinary group of 75+ local, middle school girls to learn and take action on their personal heart and brain health by exploring STEM outside of the classroom; engage in dialogue with RI’s leaders in science, medicine and technology; and to learn the importance of their own heart and brain health. This free event will take place on April 6th. 9th-grade females may attend as well. Only 75 spots open so register soon. More information may be found here. As a parent of a high schooler and middle schooler, I thought this article was relevant. Check out How Not to be a Snow Plow Parent. Happy to share the following information from Day One. My name is Abby Mansolillo, and I am writing with regard to an event in Providence which I would like to draw the attention of Smithfield High School towards. I recently accepted an internship with Day One in Providence. Day One works with, and advocates for, victims of domestic and sexual assault. We are hosting our annual 5k in May, right at the Brown stadium. We are looking for participants to attend our race, and to raise awareness about the event. I am attaching a flyer to this email, as well as a direct link to our website and the registration. Thank you very much! The website for more info: www.DayOne5K.org. Hope Everyone Enjoyed St. Patricks Day! It is Unified Week at SHS. Check out the schedule of activities. COme out and support the teachers vs cops on Tuesday night! 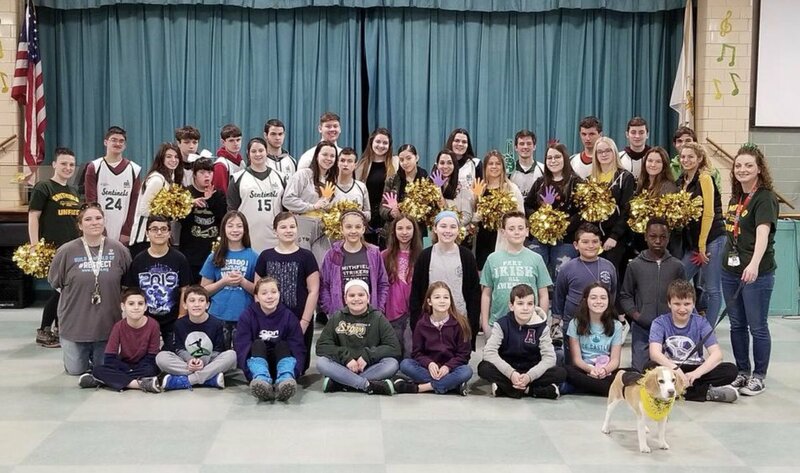 Shout out to McCabe Elementary for allowing our Unified Team the opportunity to kick off your Friday morning! A&W is celebrating our 100th anniversary and thanking our community by Floating it Forward. Each month they choose a group to thank and honor by giving them a day for FREE Floats. This Monday, 18th, we are spotlighting Smithfield High students, faculty and staff with the 1st Float it Forward Day! SHS was honored to receive invitations for SHS students to attend the annual Bryant Women’s Summit. Great opportunity for our students and staff! SHS has an excellent partnership with Bryant University and its Confucius Institute. SHS was recently highlighted on the Hanban website. Check it out here! Earth Day is right around the corner. Check out this invitation for Earth Day Cleanup activities in Smithfield. Check out the latest from our school-wide hashtag! The unified team will be participating in the Special Olympics unified plunge on Saturday, March 23rd at noon at Salty Brine State Beach. Please consider joining our team and participating! Click the links below to participate or to make a donation. SRO Ricciarelli is participating in the 2019 Super Plunge to support Special Olympics. A Super Plunge is a little different than the Unified Plunge that some of our students and teachers are participating in. Instead of plunging into the near-freezing water a single time, Super Plungers must plunge once per hour for a 24 hour period. Please consider supporting Officer Ricciarelli. There has been an increase in the number of students and faculty ill with the Flu. If your child has been diagnosed with any illness, please report it to the school. We are trying to track and prevent illness. 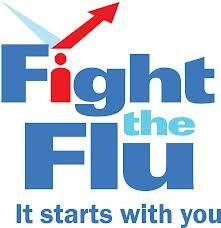 There are everyday actions you can take to stop the spread of influenza! While sick, limit contact with others as much as possible with others to keep from infecting them. If you are sick with flu-like illness, please stay home for at least 24 hours after your fever is gone (without the use of fever-reducing medications) except to get medical care or for other necessities. A meeting for the Smithfield Education Foundation will be held on Monday, 3/11 at 7pm at the SHS media center. This is a great opportunity for involvement in Smithfield Schools! In accordance with Rhode Island Department of Health Rules and Regulations, all students entering the 12th grade are required to have a booster Meningitis Vaccine after their 16th birthday as well as a physical exam after age 16. This documentation must be submitted prior to entering the 12th grade. Please forward to Mrs. Riley RN, School Nurse Teacher as soon as possible…please. Are you a member of a garage band? Mr. Kelley is looking for high school bands to perform at Smithfield Food Truck events this summer. Each event runs from 4-9 pm. We are looking for multiple acts each evening. If you are interested please email Mr. Kelley ASAP. The school calendar for next year was approved by the School Committee. A full week of February vacation is back. Check the new calendar here. Our partners at Performance Physical Therapy are hosting an ACL injury clinic on March 23rd. Please click here for more information. Time is running out to complete the annual SureyWorks Parent Survey. Only 105 families have responded so far. The Rhode Island Department of Education is currently administering its yearly SurveyWorks Parent Survey, which is an opportunity for parents to provide feedback about our school and our children’s opportunities to learn. The survey results are most useful when all parents participate, so we are writing to ask you to participate in this survey. 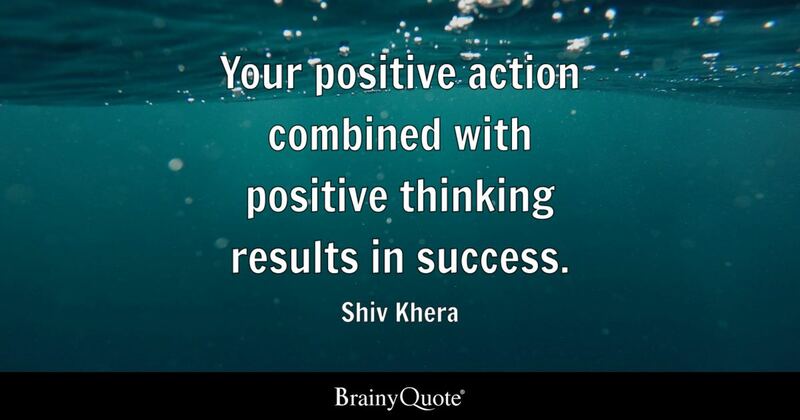 Your views on matters like the safety of your child at school, the way students are taught, the condition of the school, and how connected you feel to this school are important. By taking this short survey you can help our school leadership and our parent-teacher organization to make improvements to our school. 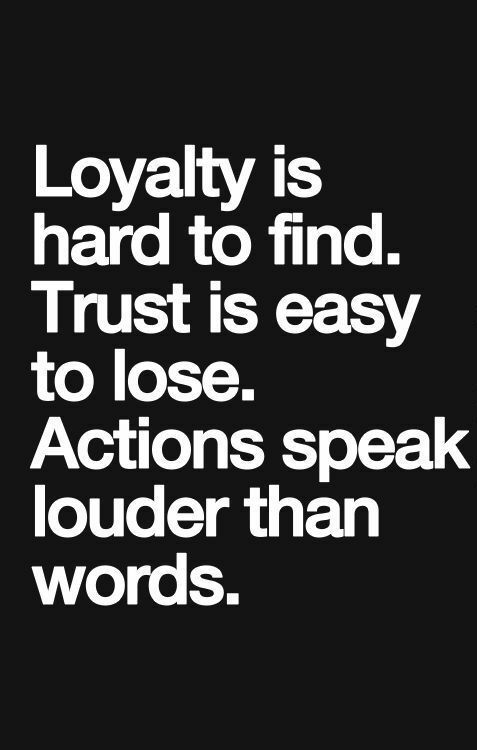 Responses are anonymous and cannot be linked to any individual; no one can tie your responses back to you. Hope everyone enjoyed the snow day today. Big SHOUT OUT to the maintenance staff for working all day to clear the parking lots and sidewalks. Tuesday will be a Day 4. Rebecca Young started this past week as our new Student Assistance Counselor. We are excited to have her on board. If you need to reach out to Mrs. Young please dial her directly at (401)-349-4825. Please take a moment to read the following letter to learn more about the program and how it might help you or your child. The Smithfield Education Foundation will host their next meeting on Monday, March 11th at 7pm in the High School Media Center (Library). Attention SHS Class of 2014 & 2015. We found a couple of extra yearbooks. Please stop by SHS during regular hours. $10 each. 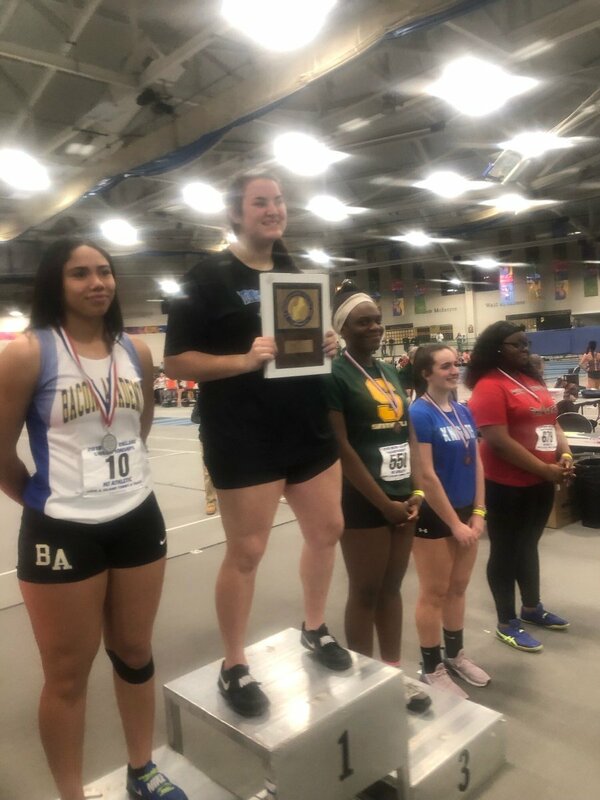 Congratulations to Kendra Ezeama on her third-place finish in the shot put at New England Girls Indoor Track Championship. She set a personal best and a school record with a throw of 41-11. We also want to congratulate the boy’s hockey team for their sweep of Burrillville over the weekend. Last public school standing in the Division One playoffs. They face off with Hendricken on March 8th. Time and location TBA.